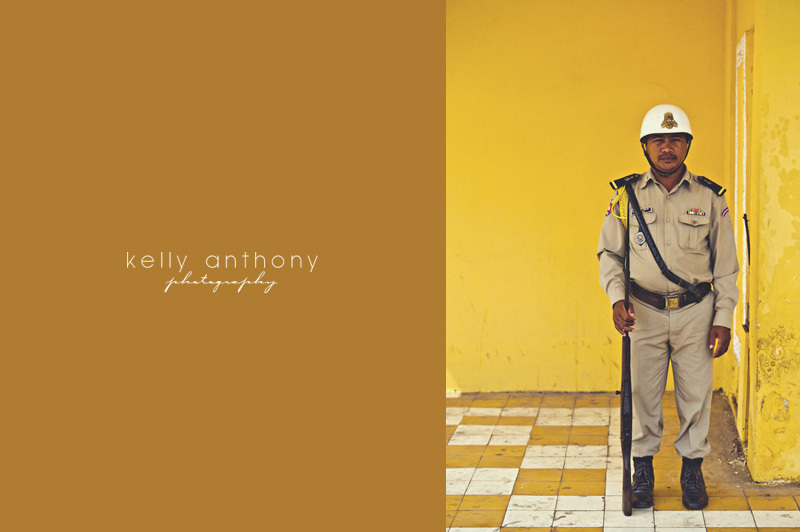 Day 20 photo: Guard at the Royal Palace, Phnom Penh. Do you want awesome portraits, or some additional information? Then get in touch and let us know how we can help!